Maren 122 Legacy Series Closed Door Balers are the first designed specifically for baling of Chipboard, Boxboard, Folding Cartons and Waxed or Coated materials. The Maren 122 Legacy Series Closed Door Baler produces “Mill Size” bales generating maximum revenue for your recycled product and a quick return on investment. 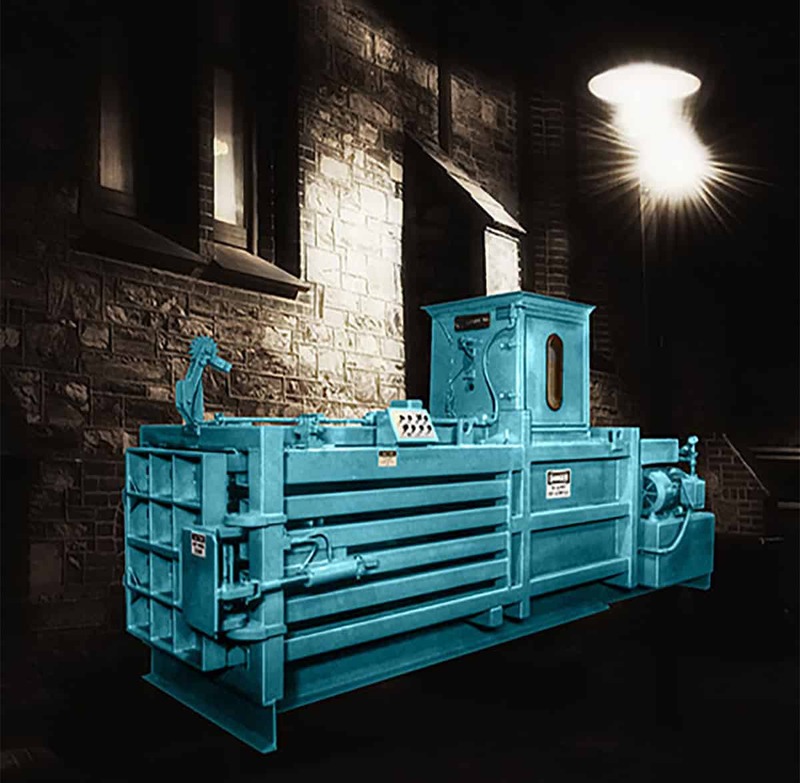 The vault-type discharge door and heavy-duty locking mechanism will easily withstand the forces generated by baling – up to 96,000 pounds of thrust – without warping or torquing. All moving parts are completely enclosed for safe operation.